Description: Sam recaps this past weekend's racing excitement from around the world, including the twist & turns of Sonoma Raceway in California! Included are comments from some of our favourite drivers! Check back Saturday for Sam's RACE DAY EDITION with a Pre-Race show prior to night racing! SOUND OF SPEED from Beach BOOSTER Radio... Wasaga Beach's truly LOCAL radio! 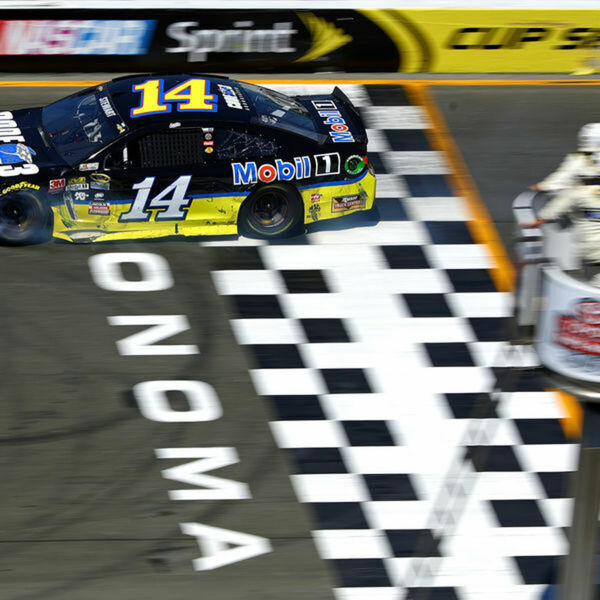 Sam recaps this past weekend's racing excitement from around the world, including the twist & turns of Sonoma Raceway in California! Included are comments from some of our favourite drivers! Check back Saturday for Sam's RACE DAY EDITION with a Pre-Race show prior to night racing! SOUND OF SPEED from Beach BOOSTER Radio... Wasaga Beach's truly LOCAL radio!